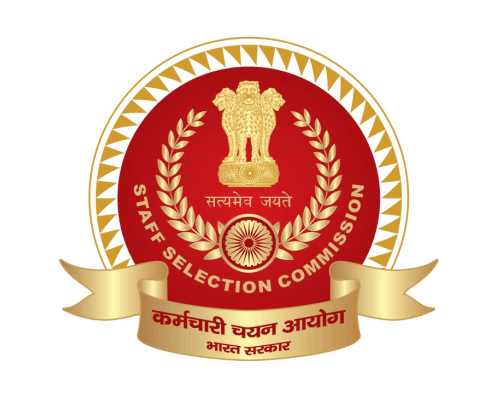 The Staff Selection Commission (SSC) of India has announced the result date for the Central Police Organization Sub-Inspector exam 2018. The official notice states that the result for SSC Sub-Inspector in Delhi Police, CAPFs, and ASI in CISF exam 2018 will be announced on 25th May 2019. The result will be announced for Paper-I conducted from 12th to 16th March 2019. The last session of the SSC CPO SI exam concluded at 6:30 PM on 16th March 2019. Candidates who will qualify the Paper-I will be required to appear for the Physical Standard Test (PST)/Physical Endurance Test (PET). After that Paper-II and Detailed Medical Examination (DME) will be conducted. “Final selection will be made on the basis of aggregate marks scored by candidates in Paper-I+Paper-II. Allocation of candidates to various User Departments/ Forces will be made based on their merit position and the preference of posts exercised by them at the time of Document Verification,” states the official information bulletin. SSC CPO SI 2018 Paper II is scheduled to be conducted on 27th September 2019. Candidates must a track of the official website for further updates.